Reboring, crankshaft grinding, crankshaft crack testing, complete cylinder head repair and reconditioning service, crack pressure and hardness testing, crankshaft grinding service standard and performance, engine balancing, complete parts service. 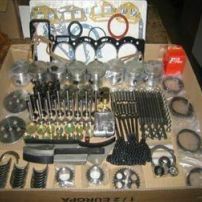 We recondition engines for Hot Rod and Race, drag car and circuit, Truck bus and marine, Stationary engines, power equipment engines, Vintage and classic, and of course everything else on the road in New Zealand. From the latest to the oldest we can rebuild it, call now for a free estimate. 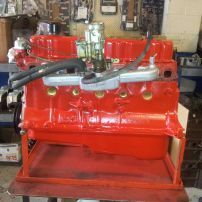 Engine Rebuilders Auckland has been servicing the engine reconditioning industry for 60 years, our state of the art equipment and our highly trained staff means you will get a precision rebuild every time.